A new way to walk! 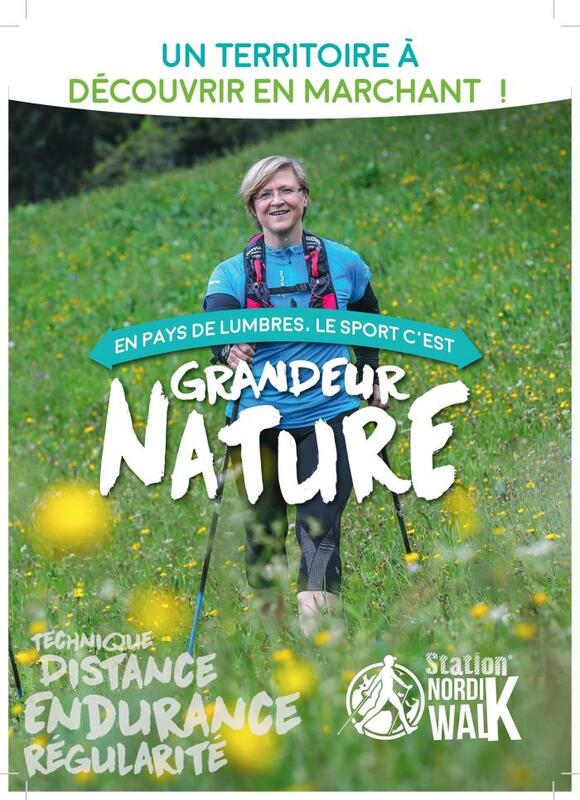 Straight from Finland, come and try this healthy sport, accessible to all, coach graduated from the French Randonnée Federation. 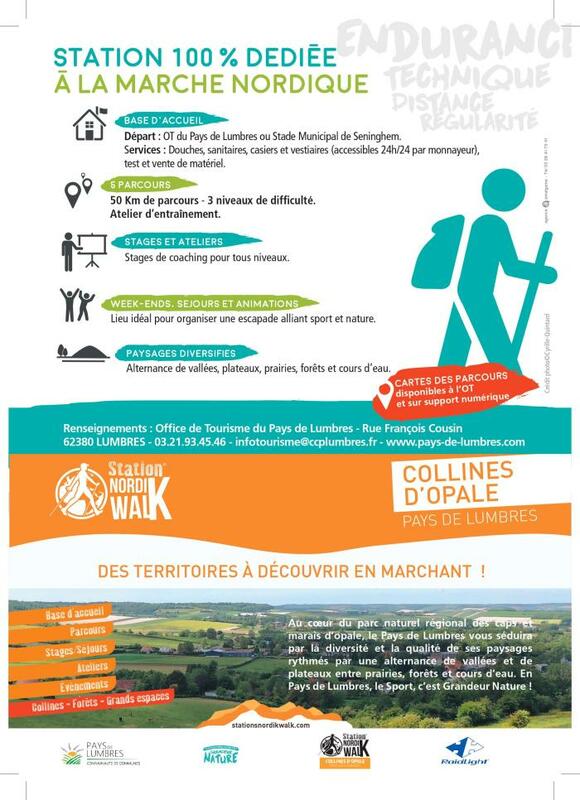 A way to discover the surroundings of the Pays de Lumbres.